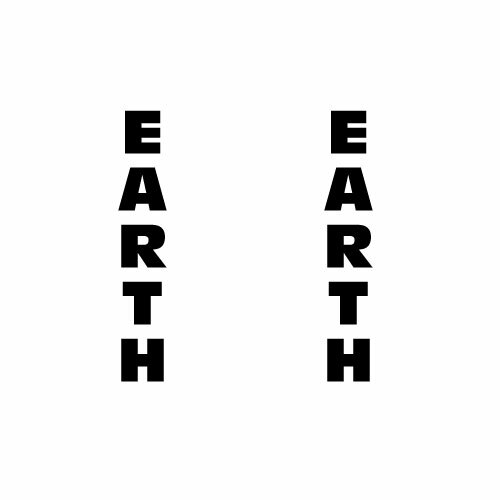 Dingbats are the say-what-you-see rebus puzzle. They are often well known phrases or sayings, everyday objects or titles. A series of clues are available to registered users 48 hours after first viewing each dingbat but using a clue carries a points penalty! This is Dingbat Puzzle #276 out of 400 available and is in the category Phrases & Sayings. Q. Who directed the 1998 film Armageddon?